John has been a Credit Adviser since 2008. Previously he spent ten years as an Executive Director and Head of Mortgages at ING Bank and ING Direct. 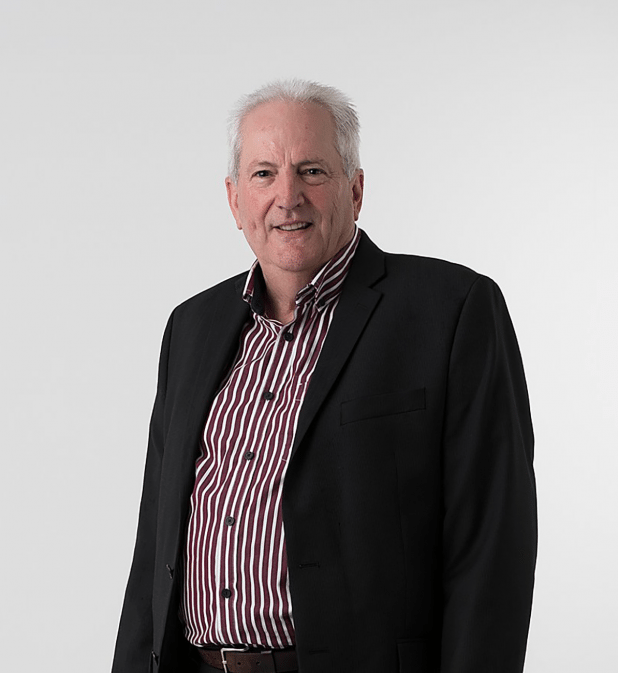 Prior to that, John spent seventeen years at Citibank Australia as State Manager in WA, then State Manager for NSW and ultimately as Head of National Distribution for Consumer and Business products. Away from the office, John is married with two children, a daughter who works and lives in London and a son currently studying at Macquarie University. Golf is his weekly passion, along with supporting the Sydney Swans football team and the Toronto Blue Jays baseball team. John works from his office at Suite 2, Level 6, 111 Pacific Highway, North Sydney, NSW 2060.